Daisy Meadow: What's in my Handbag Giveaway! 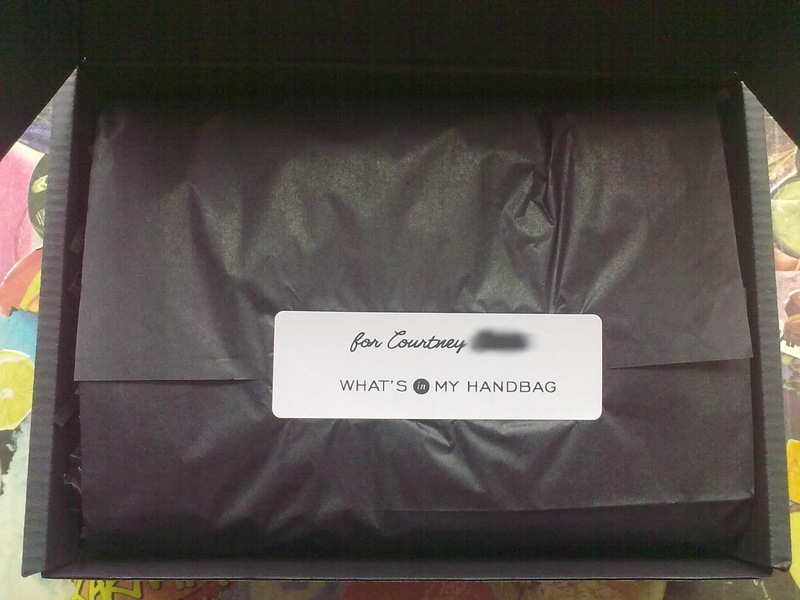 What's in my Handbag Giveaway! 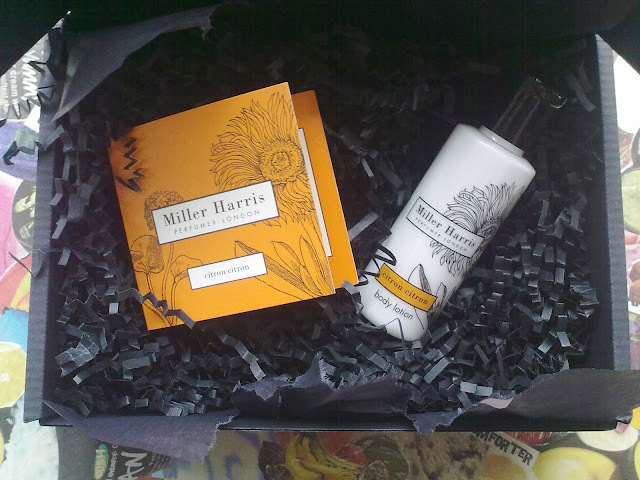 I am in love with their gorgeous packaging and attention to detail! "The essence of citrus with all the bright, clean freshness that suggests. A vibrant spritz of Sicillian lemon, Spanish orange and Jamaican lime are given spin by cool mint and basil, while complex base of green moss, Moroccan cedar and cardamom provide a lasting background"
These smell gorgeous and I am so grateful and thankful of Whats in my Handbag for choosing me as the winner! If you'd like to join the Whats in my Handbag site (which I highly recommend, it is amazing! ), click here. Once you're signed up, you can sign up for the weekly giveaways by clicking the "Try" button. Have you signed up to the Whats in my Handbag site? wow, great prize! Hope you enjoy it. Well done! My Favourite, Most Effective Spot Treatments! Caudalie Beauty Elixir - Worth the Hype? Liz Earle 30ml Cleanse and Polish for Just £3!